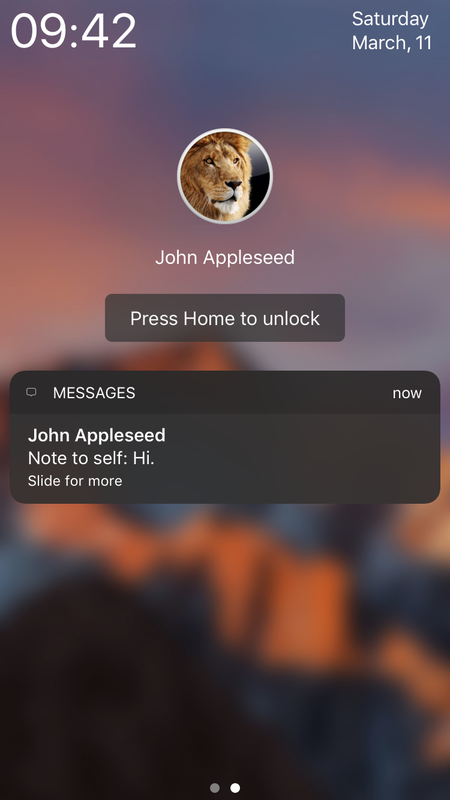 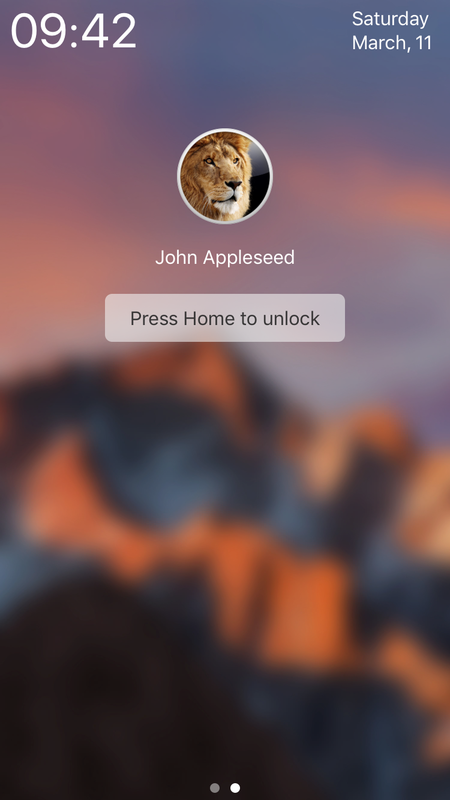 Fuji, named after macOS Sierra's codename, is a LockHTML theme that brings the notorious Mac login screen right on to your iDevice. 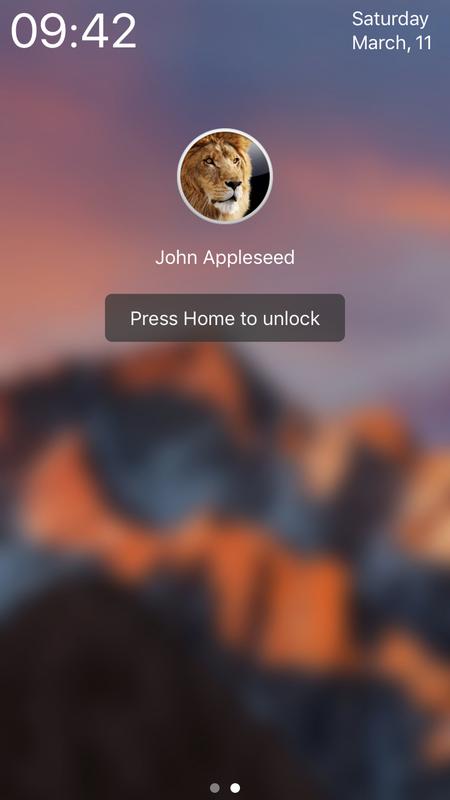 Fuji requires LockHTML4 to run! 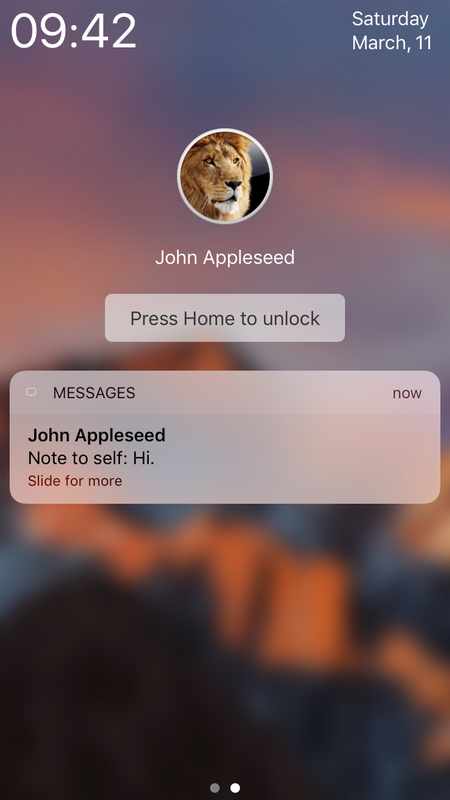 • ...and more to come!